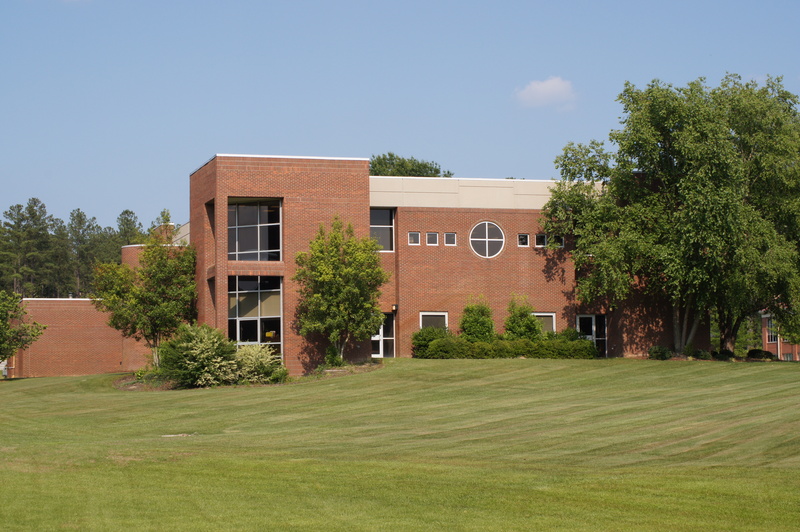 The J. Richard Conder Learning Resources Center (LRC) was a $1.5 million project funded by the 1985 General Assembly. It is named in honor of former Senator J. Richard Conder. The 20,000-square-foot building is filled with books, magazines, computers, study rooms, a distance learning classroom, and a tutorial center. The LRC consists of two departments –– the Library and the Academic Success Center –– dedicated to providing a diverse population with instructional assistance through quality resources and services that support RichmondCC’s mission and goals. The LRC services are available on campus and online. Monday – Thursday: 7:30 a.m. - 9:00 p.m.